My first solo photography exhibition will take place at the Buddy Holly Center in Lubbock, TX. 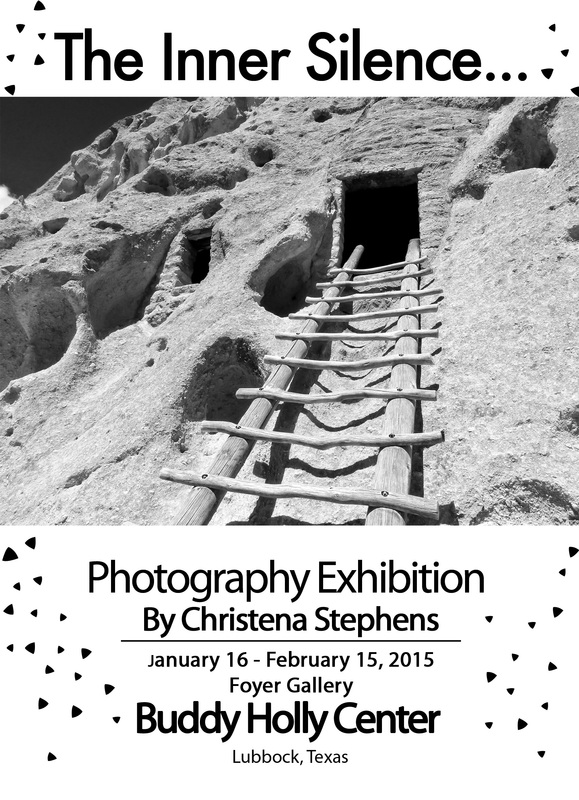 The title is: The Inner Silence… Show dates are January 16 – February 15, 2015. Thank you Phyllis! I wish you could attend too. Congratulations Christena, wish I could attend!